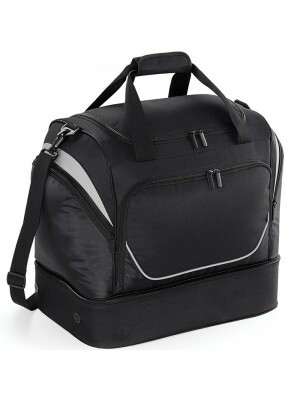 If you need a bag for carrying your stuff while you are away from home or when you are visiting places like gym often? 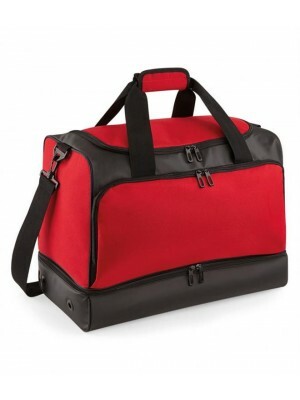 We at plain T-shirts merchandising offer you holdalls, a special collection of bags that can be a part of your accessories and prove out to be much useful to you. 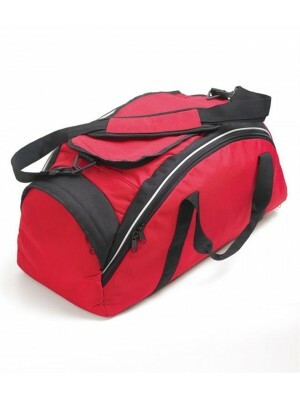 We at Plain-t-shirts.co.uk offer a wide choice in bag PU range which come in a range of colours for fast delivery all over UK/EU Barrel which we offer are ex stocked item from our London warehouse. 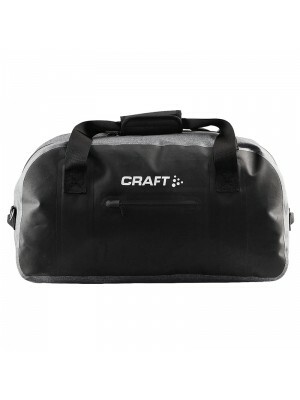 This product is made from durable quality fabric whi..
We at Plain-t-shirts.co.uk offer a wide choice in Bag range which come in a range of colours for fast delivery all over UK/EU Retro Bowling which we offer are ex stocked item from our London warehouse. 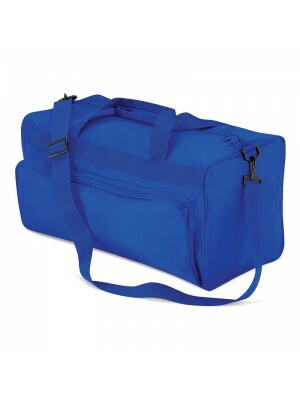 This product is made from durable quality fabric..
We at Plain-t-shirts.co.uk offer a wide choice in Carry-on range which come in a range of colours for fast delivery all over UK/EU SLX 30 litre stowaway which we offer are ex stocked item from our London warehouse. 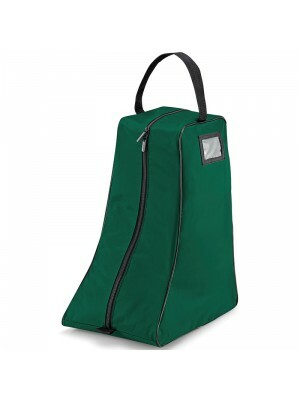 This product is made from durable q..
We at Plain-t-shirts.co.uk offer a wide choice in courier bag range which come in a range of colours for fast delivery all over UK/EU SLX 15 Litre which we offer are ex stocked item from our London warehouse. 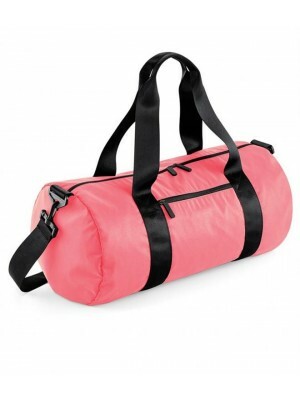 This product is made from durable quality..
We at Plain-t-shirts.co.uk offer a wide choice in duffle range which come in a range of colours for fast delivery all over UK/EU DNM feeling good which we offer are ex stocked item from our London warehouse. 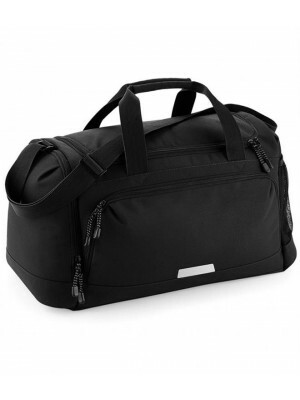 This product is made from durable quality ..
We at Plain-t-shirts.co.uk offer a wide choice in holdall range which come in a range of colours for fast delivery all over UK/EU Classic which we offer are ex stocked item from our London warehouse. 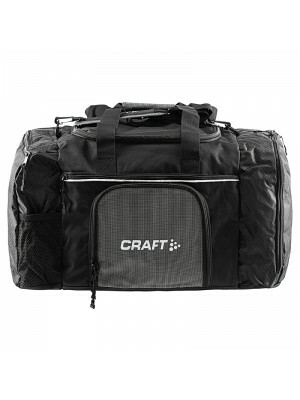 This product is made from durable quality fabric w..
We at Plain-t-shirts.co.uk offer a wide choice in Holdall range which come in a range of colours for fast delivery all over UK/EU Universal Bag which we offer are ex stocked item from our London warehouse. 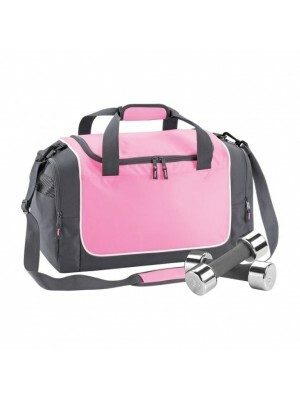 This product is made from durable quality fa..
We at Plain-t-shirts.co.uk offer a wide choice in plain Boot range which come in a range of colours for fast delivery all over UK/EU BAG which we offer are ex stocked item from our London warehouse. This plain product is made from durable quali..
We at Plain-t-shirts.co.uk offer a wide choice in plain DUO KNIT BARREL range which come in a range of colours for fast delivery all over UK/EU BAG which we offer are ex stocked item from our London warehouse. 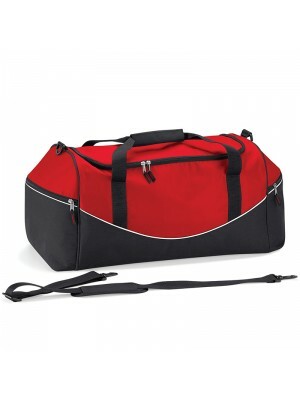 This plain product is made from durable ..
We at Plain-t-shirts.co.uk offer a wide choice in plain HARDBASE SPORTS HOLDALL range which come in a range of colours for fast delivery all over UK/EU BAG which we offer are ex stocked item from our London warehouse. 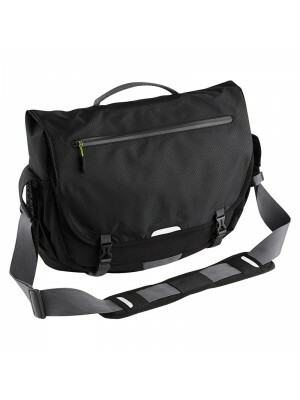 This plain product is made from ..
We at Plain-t-shirts.co.uk offer a wide choice in plain Hiking Boot range which come in a range of colours for fast delivery all over UK/EU BAG which we offer are ex stocked item from our London warehouse. 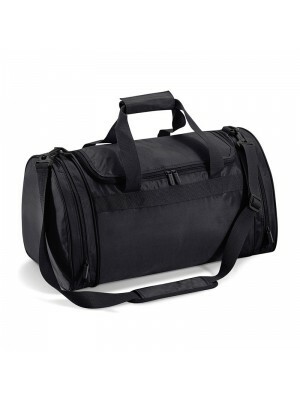 This plain product is made from durable qual..
We at Plain-t-shirts.co.uk offer a wide choice in plain holdall range which come in a range of colours for fast delivery all over UK/EU Advertising which we offer are ex stocked item from our London warehouse. 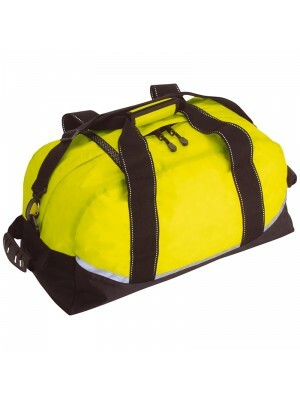 This plain product is made from durable ..
We at Plain-t-shirts.co.uk offer a wide choice in plain holdall range which come in a range of colours for fast delivery all over UK/EU Hi-vis Seattle which we offer are ex stocked item from our London warehouse. 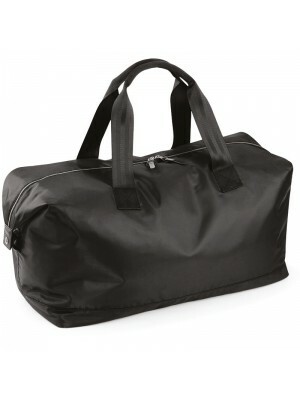 This plain product is made from durab..
We at Plain-t-shirts.co.uk offer a wide choice in plain holdall range which come in a range of colours for fast delivery all over UK/EU Reflective which we offer are ex stocked item from our London warehouse. 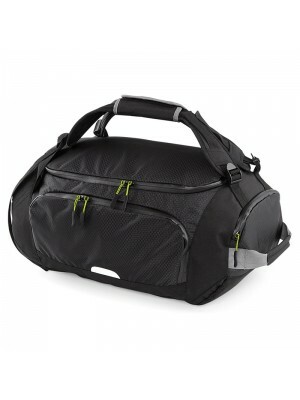 This plain product is made from durable q..
We at Plain-t-shirts.co.uk offer a wide choice in plain holdall range which come in a range of colours for fast delivery all over UK/EU Sports which we offer are ex stocked item from our London warehouse. 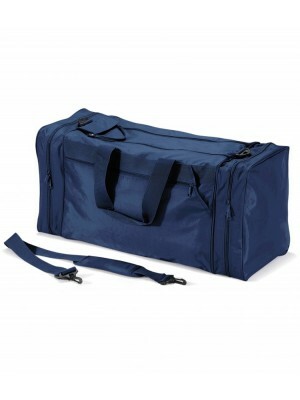 This plain product is made from durable quali..
We at Plain-t-shirts.co.uk offer a wide choice in plain Pro team hardbase holdall range which come in a range of colours for fast delivery all over UK/EU BAGS which we offer are ex stocked item from our London warehouse. 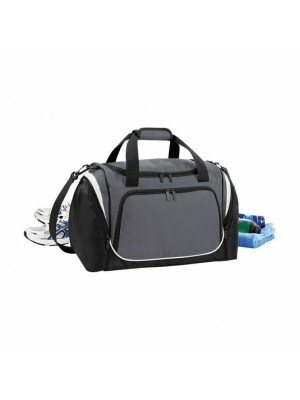 This plain product is made fr..
We at Plain-t-shirts.co.uk offer a wide choice in plain Pro team locker range which come in a range of colours for fast delivery all over UK/EU BAG which we offer are ex stocked item from our London warehouse. 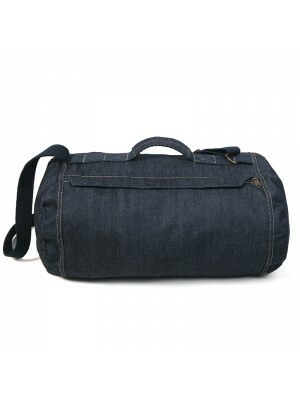 This plain product is made from durable ..
We at Plain-t-shirts.co.uk offer a wide choice in plain STUDIO BARREL range which come in a range of colours for fast delivery all over UK/EU BAG which we offer are ex stocked item from our London warehouse. 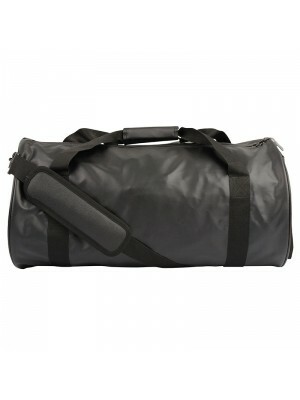 This plain product is made from durable qu..
We at Plain-t-shirts.co.uk offer a wide choice in plain TEAM range which come in a range of colours for fast delivery all over UK/EU HOLDALL which we offer are ex stocked item from our London warehouse. 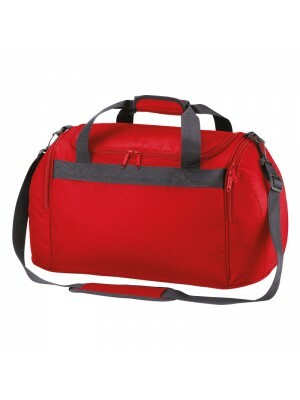 This plain product is made from durable quality..
We at Plain-t-shirts.co.uk offer a wide choice in plain TEAMWEAR HOLDALL range which come in a range of colours for fast delivery all over UK/EU BAG which we offer are ex stocked item from our London warehouse. 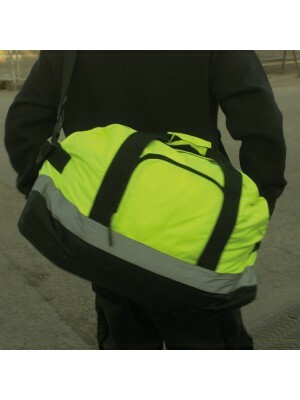 This plain product is made from durable..
We at Plain-t-shirts.co.uk offer a wide choice in plain Teamwear Jumbo Kit range which come in a range of colours for fast delivery all over UK/EU BAG which we offer are ex stocked item from our London warehouse. This plain product is made from durab..
We at Plain-t-shirts.co.uk offer a wide choice in plain Teamwear Locker range which come in a range of colours for fast delivery all over UK/EU BAG which we offer are ex stocked item from our London warehouse. 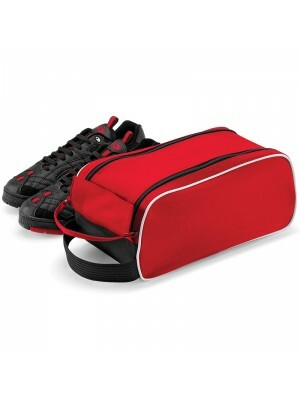 This plain product is made from durable ..
We at Plain-t-shirts.co.uk offer a wide choice in plain Teamwear Shoe range which come in a range of colours for fast delivery all over UK/EU BAG which we offer are ex stocked item from our London warehouse. This plain product is made from durable qu..
We at Plain-t-shirts.co.uk offer a wide choice in plain Training range which come in a range of colours for fast delivery all over UK/EU Bag which we offer are ex stocked item from our London warehouse. This product is made from durable quality fabri..
We at Plain-t-shirts.co.uk offer a wide choice in plain Transfer range which come in a range of colours for fast delivery all over UK/EU Duffel which we offer are ex stocked item from our London warehouse. This product is made from durable quality fa..
We at Plain-t-shirts.co.uk offer a wide choice in Weekender range which come in a range of colours for fast delivery all over UK/EU Onyx which we offer are ex stocked item from our London warehouse. 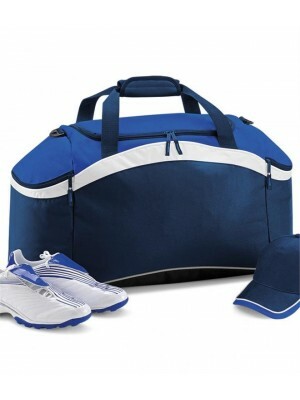 This product is made from durable quality fabric wh..
We at Plain-t-shirts.co.uk offer a wide choice in plain ACADEMY HOLDALL range which come in a range of colours for fast delivery all over UK/EU BAG which we offer are ex stocked item from our London warehouse. 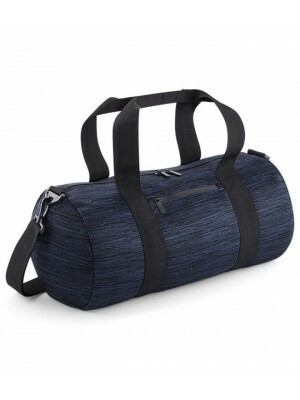 This plain product is made from durable ..
Our holdalls collection include barrel bags, travel bags, gym bags, classic holdall, locker bags, sports bags, jumbo kit bag and the list goes on. 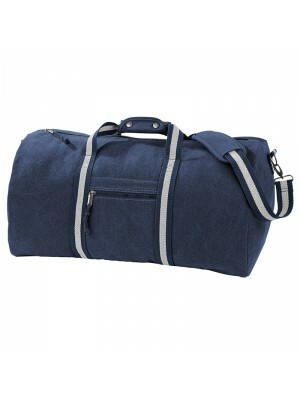 You now have the power to match your personality with our holdall collection. The collection is a home to all the vibrant colors which might include colors like brown and grey. 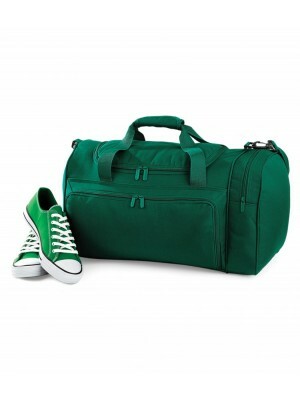 We also have contrasting colors that can make your holdall bag more attractive. We ensure to deliver quality products that would last longer. 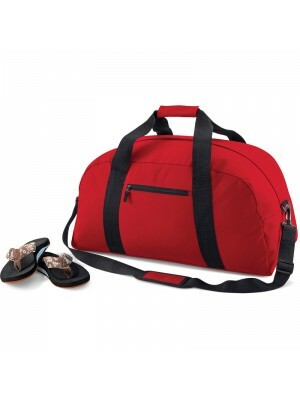 The bags are chosen such that the underlying fiber is fit for embroidery. 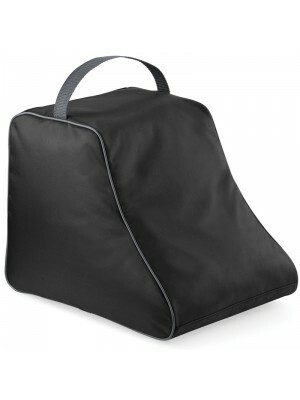 It means that now you can get a personalized holdall within a matter of few clicks. In case you have any queries or want some suggestions regarding embroidery, you are welcomed to call our sales people who would always take out time to assist and guide you. You can get the products delivered faster as per your convenience. 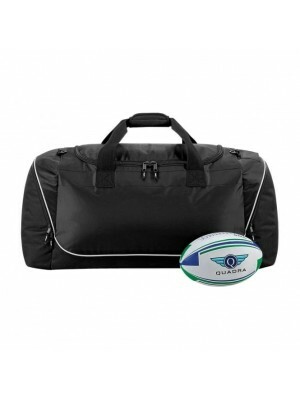 In case you look forward to buy holdalls for your entire team, we would provide you with a much lesser prices that otherwise would not have been easy to find. 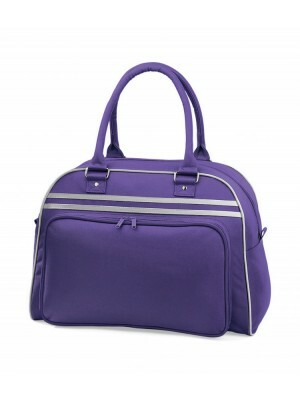 It is the time to upgrade your collection now with the new holdalls.